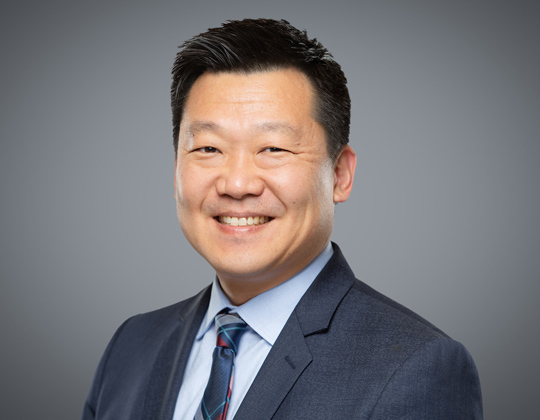 WeirFoulds is pleased to announce that Philip Cho has joined the firm as a partner focusing on Insolvency and Bankruptcy. Philip also has a complimentary practice in Security Enforcement and Litigation. With more than 15 years of experience, he has gained a reputation as an effective and practical advisor to his clients. Philip is well versed in insolvency and bankruptcy matters, including informal and formal restructuring or insolvency matters, and has acted for lenders, debtors, creditors, trustees, and court-appointed officers. In addition, Philip assists his clients with matters concerning creditor rights, mortgage and personal property security enforcement, whether through direct litigation, power of sale, foreclosure or other types of enforcement proceedings. Philip is recognized for his community leadership and volunteer work, and for being a frequent speaker at various seminars and conferences. Since 2017, Philip has co-authored four chapters in the Law Society of Ontario’s Lawyer Licensing Process Study Examination Study Materials. Philip can be reached at pcho@weirfoulds.com, 416.619.6296, and on LinkedIn.